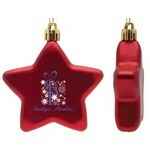 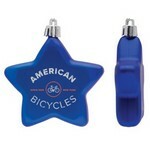 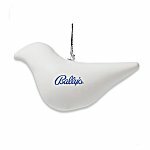 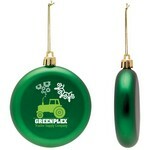 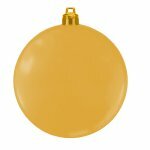 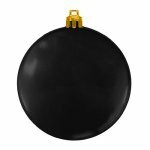 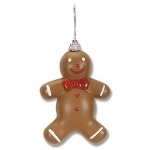 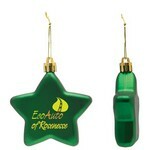 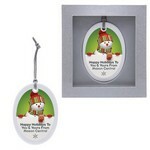 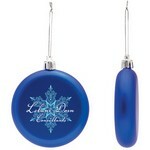 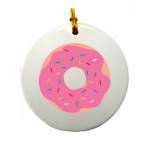 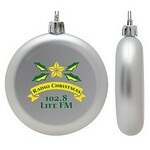 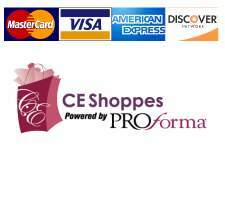 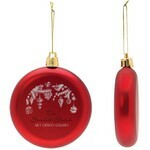 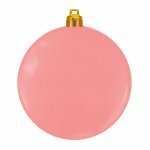 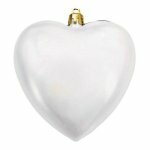 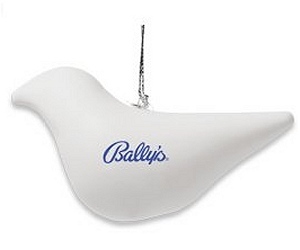 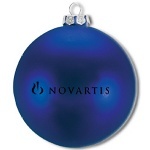 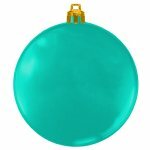 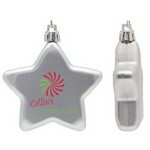 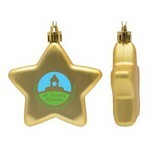 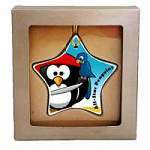 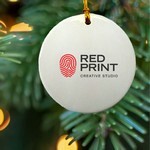 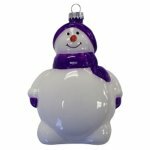 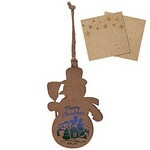 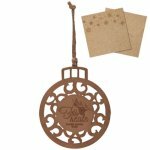 Have some fun with your next Christmas ornament by selecting from one of our novelty shaped designs. 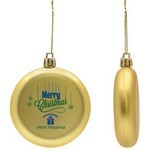 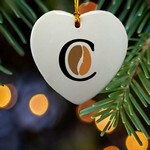 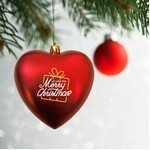 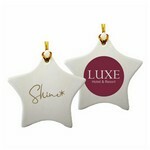 A wonderful array of ornaments that will delight everyone on your Christmas list. 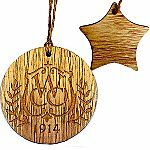 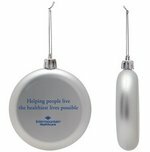 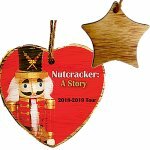 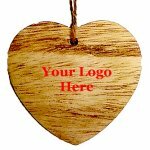 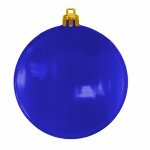 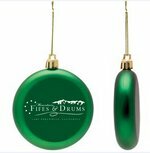 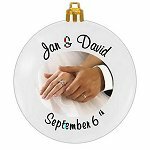 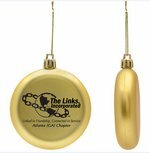 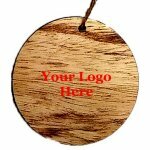 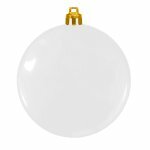 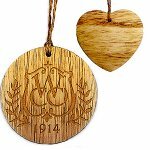 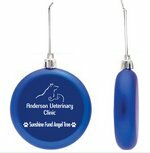 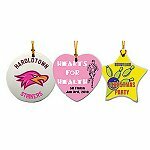 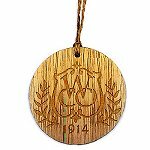 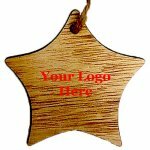 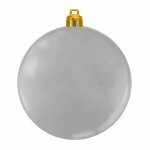 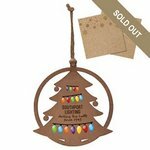 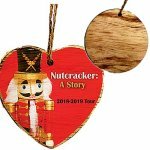 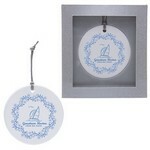 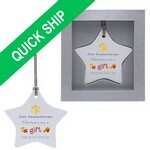 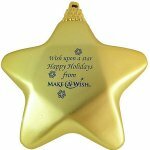 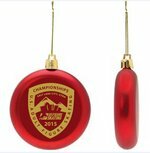 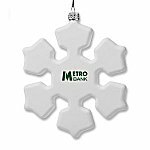 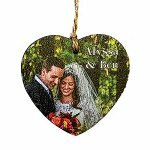 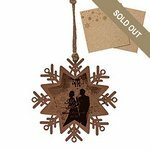 Ornaments are great for fundraising, church groups, grand openings, commemorating a special event or a thank you to your business customers.